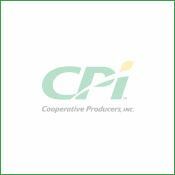 Feed - Cooperative Producers, Inc.
At CPI we strive to provide our feed customers with a wide range of feed services. These include on farm livestock consulting and custom ration balancing. 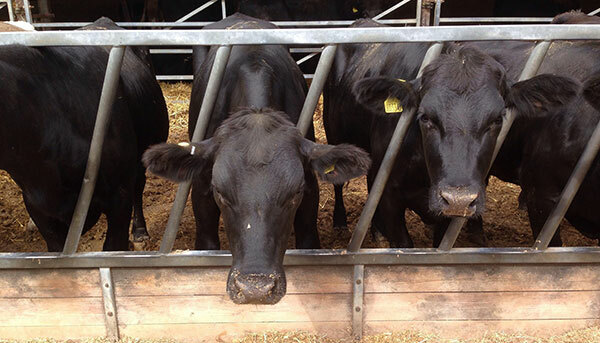 Forage testing is available to provide producers with information on their home-grown feed inputs. Additionally, creep feeders are available for rent to get calves started off on the right hoof. With a focus on safety, our full-service feed mill in Juniata, NE carries Purina® products. With the ability to pellet and make custom mixes, we deliver bulk feed to customers throughout south central Nebraska. 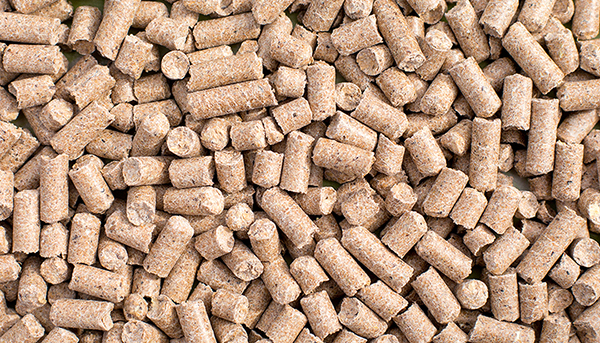 We offer high performance, cost-efficient bagged feed options from Purina® Animal Nutrition and VitaFerm®. Bagged items are available for pick up at select CPI locations. CPI supplies premium feeds for cattle, swine, sheep, equine, goats, poultry, fish, rabbits, dogs and cats to make your animal the best it can be. CPI can also provide producers options when looking for a complete line of high-quality livestock equipment including Bextra West® Bale Feeders, Werk Weld Feeders and Gallagher Fence Systems. 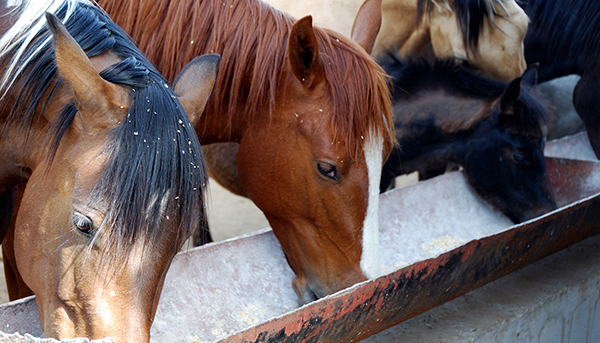 We stock a wide range of feed products from Purina® and VitaFerm®. Please click on the links below to learn more about our offerings, and contact us at 402-751-2255 or 800-410-4117 with questions or to purchase any of these products. 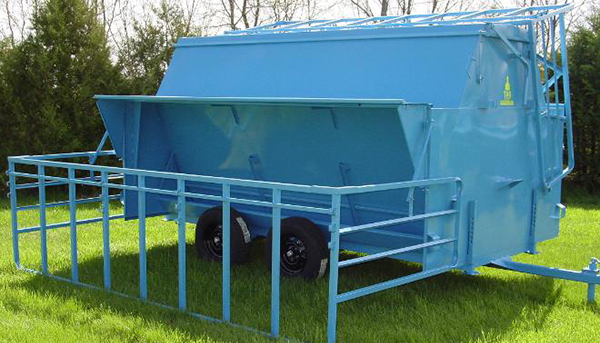 The Bextra West® Bale Feeder is built 14 ga. galvaneal tubing and 18 ga. galvaneal sheeting. It weighs approximately 330 lbs and comes with a 5-year limited warranty against animal abuse. 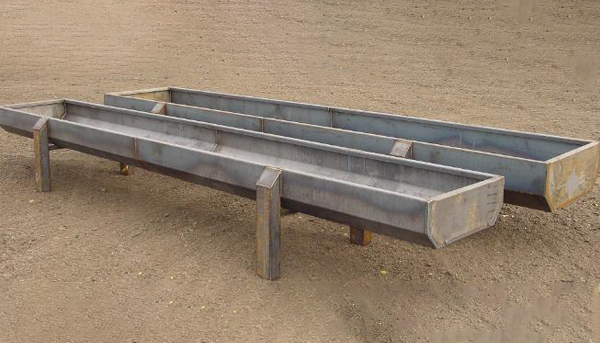 Heavy duty Werk Weld Feed Bunks are made from 10 ga. material and weigh up to 900 lbs. They come in standard widths of 31 inches (16 or 20 feet long), 38 inches (20 feet long) and 45 inches (20 feet long). Custom lengths are also available. Designed for durability and strength, Werk Weld Cattle Creep Feeders come in six different sizes, ranging from 35 bushels to 335 bushels in capacity. All can be assembled without tools. 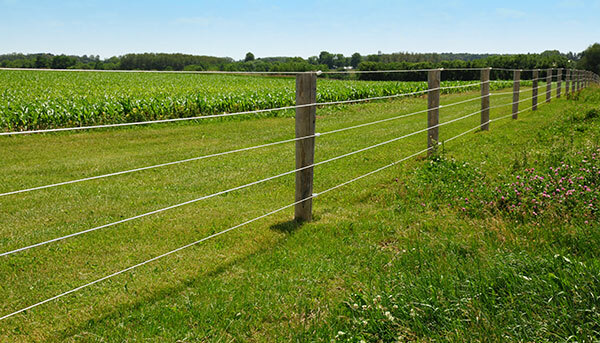 Whether you need a portable, short-term fence for rotational grazing or a larger scale more permanent electric fence, Gallagher has the right system and configuration for your needs. 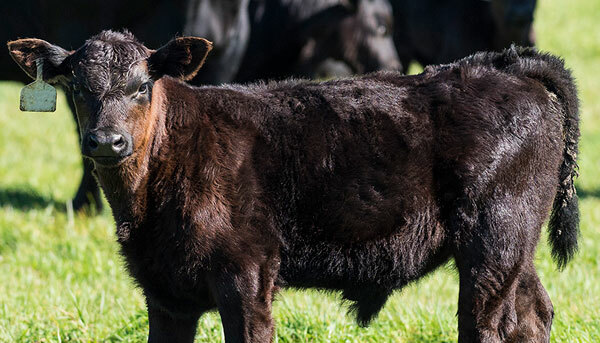 CPI’s feed specialists have been working with Nebraska and Kansas producers to provide individual livestock programs specific to their needs. Contact us to see how we can add value to your operation by providing you with products, solutions and services that enhance mutual success.